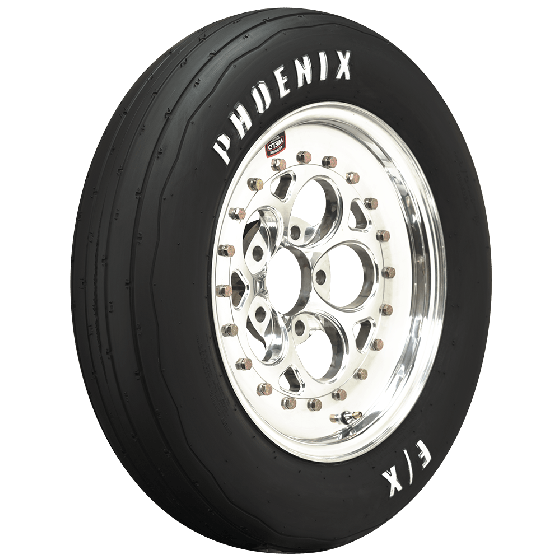 Coming from 40 years of drag tire history, Coker Tire Company's performance brand, Phoenix Race Tires offers a wide variety of premium drag racing tires, including front runner tires. 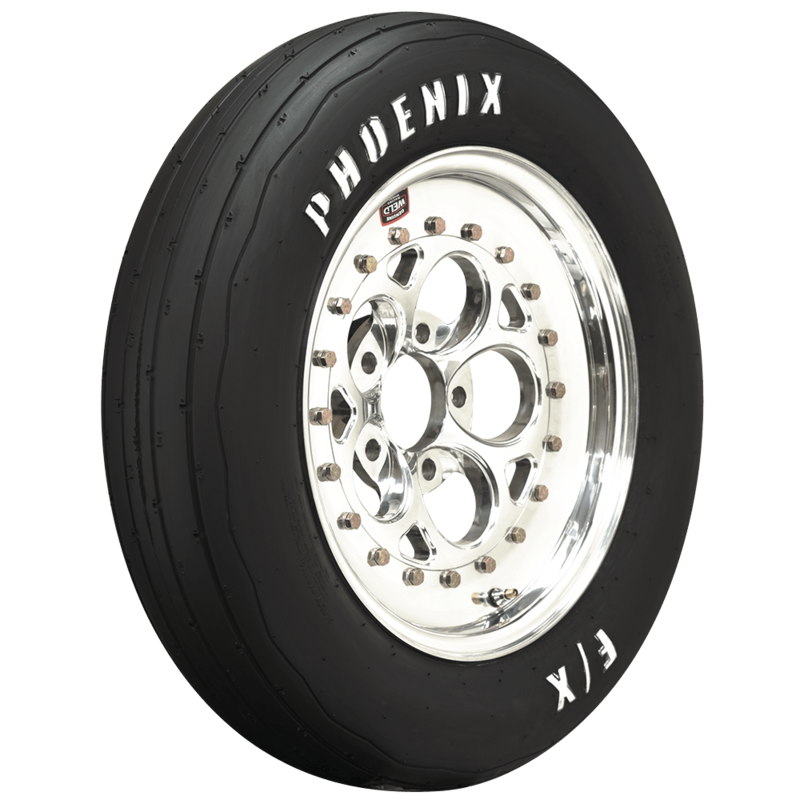 Phoenix Race Tires offers front runners in a number of sizes to fit many applications, depending on how much rollout you need for the front of your drag car. Some sizes are DOT approved, so check each product listing to make sure. 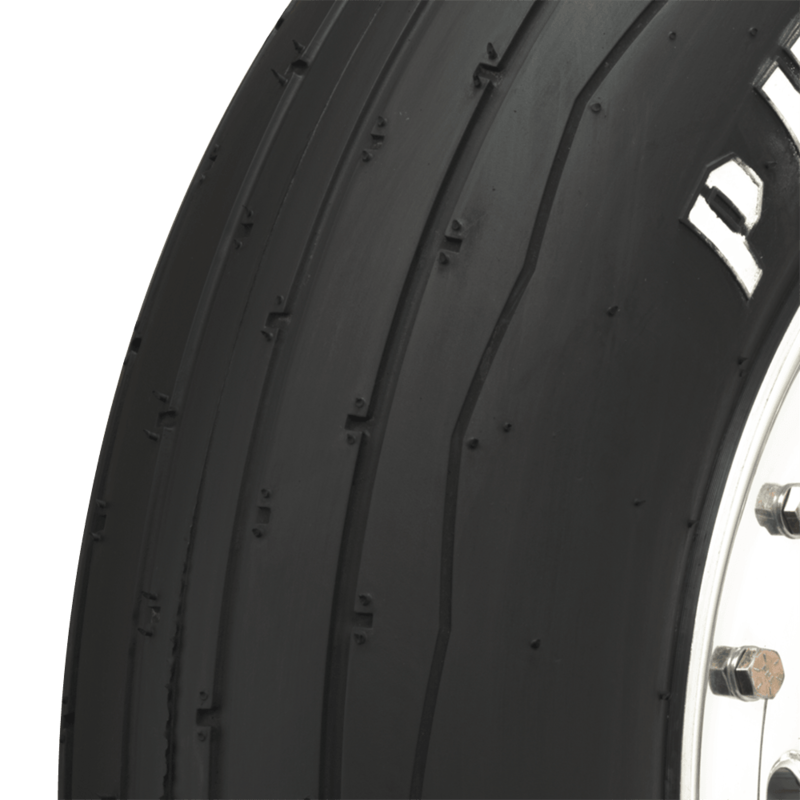 All Phoenix front drag tires feature a lightweight bias ply construction with a race friendly tread pattern for less rolling resistance. Made in USA! 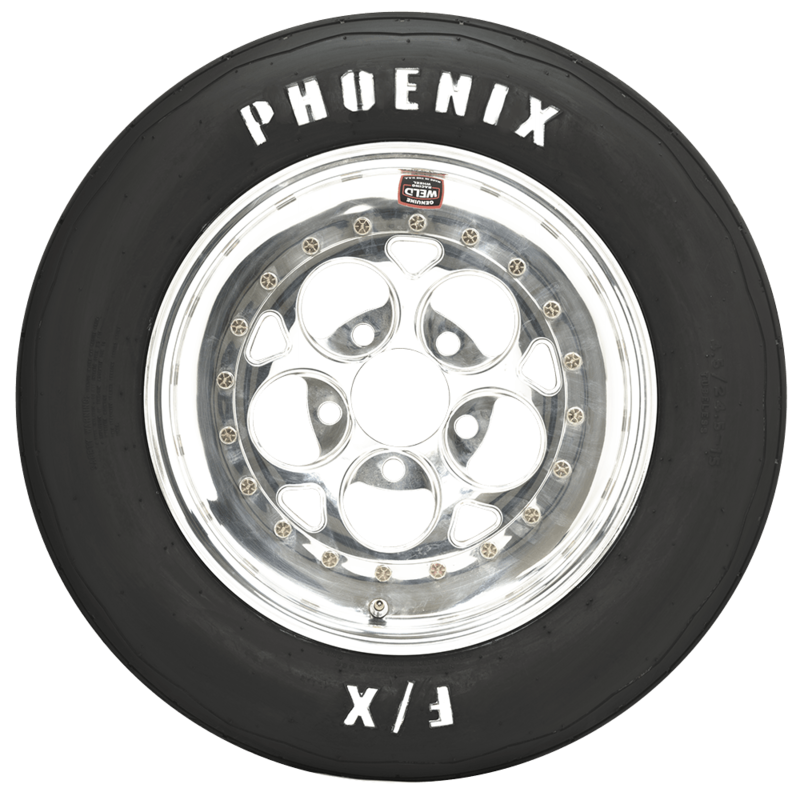 These Phoenix front runner tires are DOT approved.